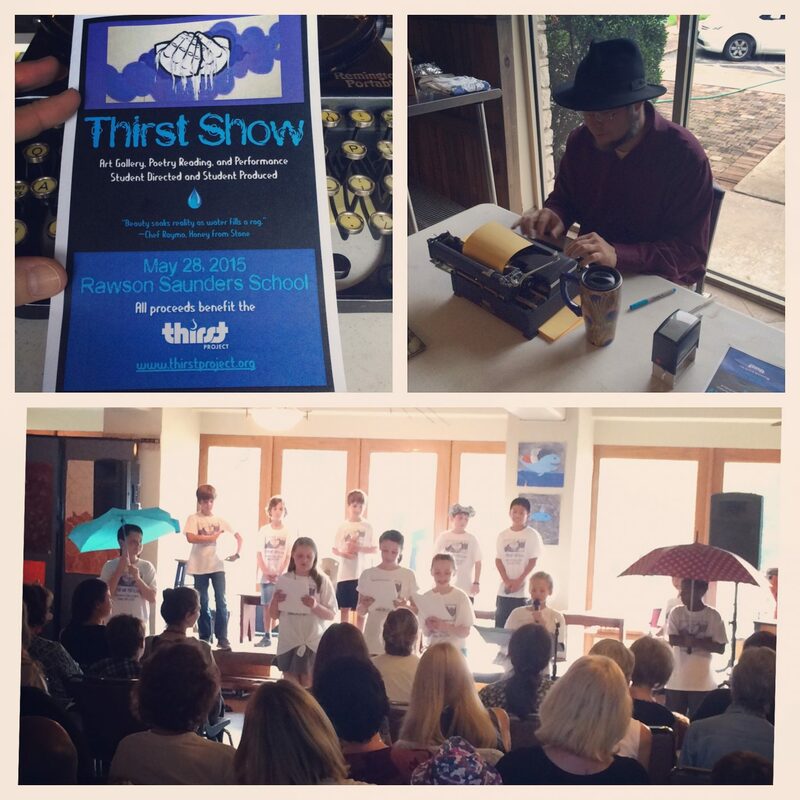 This school for dyslexic learners in Austin brought us to their “Thirst” fundraiser show, where students read poetry, danced, played music, and were all-around amazing. The students were inspiring, their work was profound and creative, and we loved also getting to write poems for them. We were honored to be part of this incredible evening.